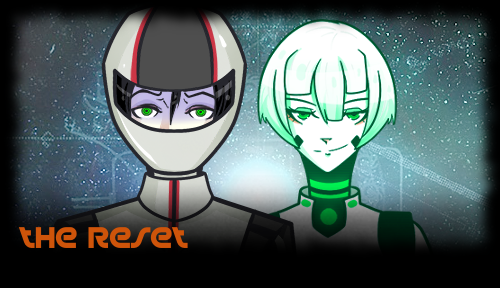 The Reset is a short, sci-fi visual novel set in a world in which the biggest fear of scientists has become a reality. Do you know what it is? This game has been developed with the goal of learning while having fun. We hope you enjoy it!